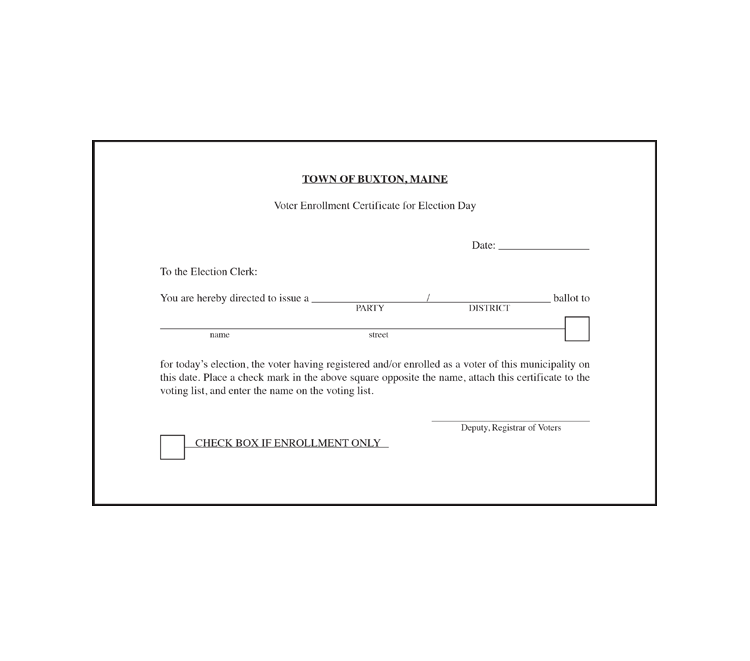 We are also here for all of the other printed items that you may be looking for. 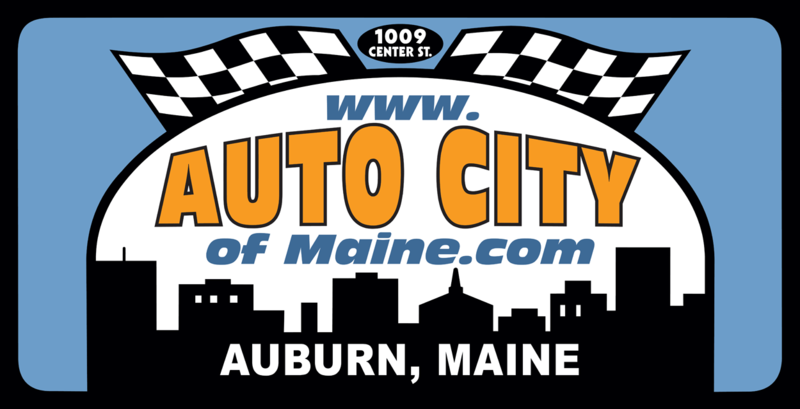 Check out a variety of some of the other commercial products that we offer below. And please, don’t be afraid to ask if you don’t see what you are looking for. 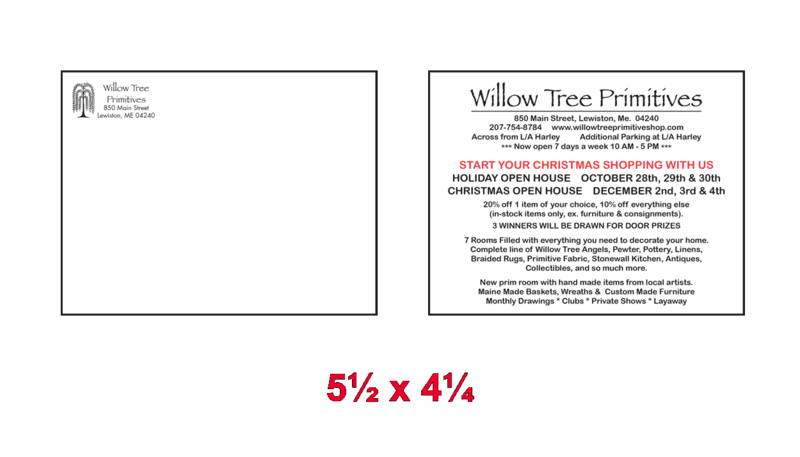 Chances are good that we can provide exactly what you need so call Little Guy Press today! 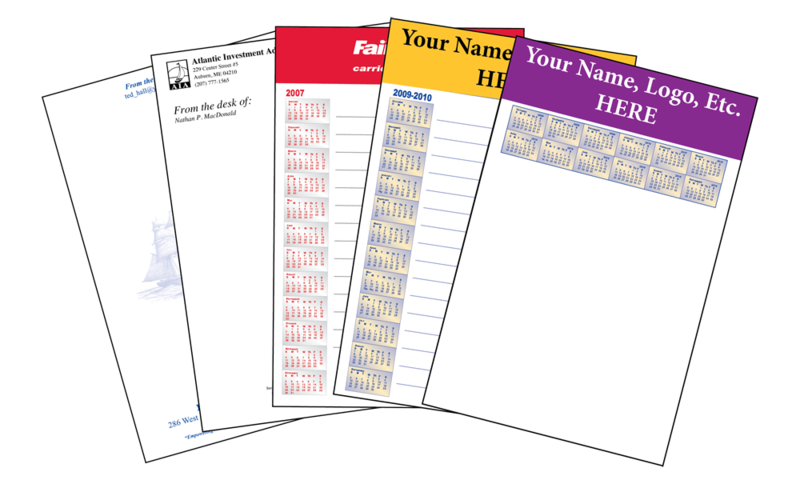 Calendars are a wonderful gift for your clients at the holidays, as it says “Thank You” for their business as well of reminding them of you all year long. 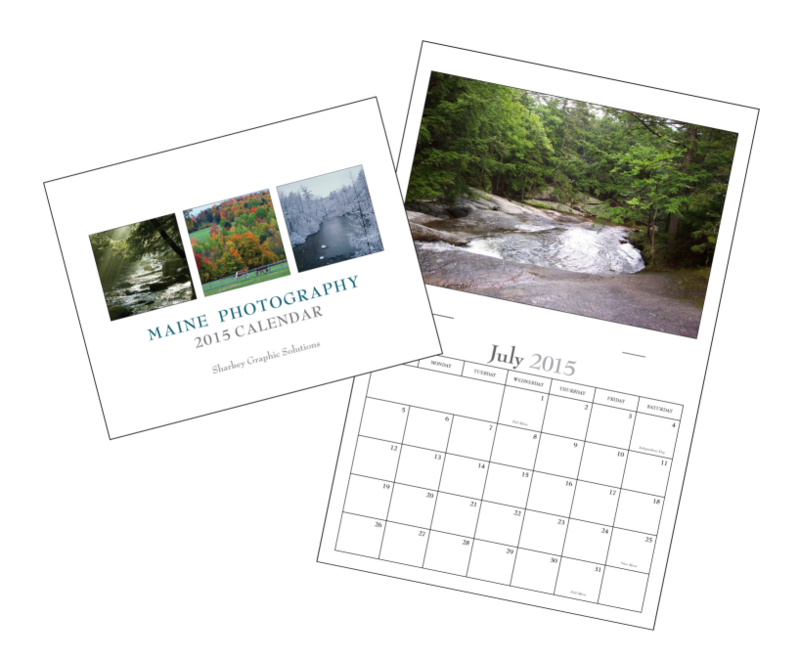 When planning your marketing budget for the holiday season, consider printing your own calendars to your exact specifications, which can even include your own pictures of your facility, your star employees or anything else you’d like to. 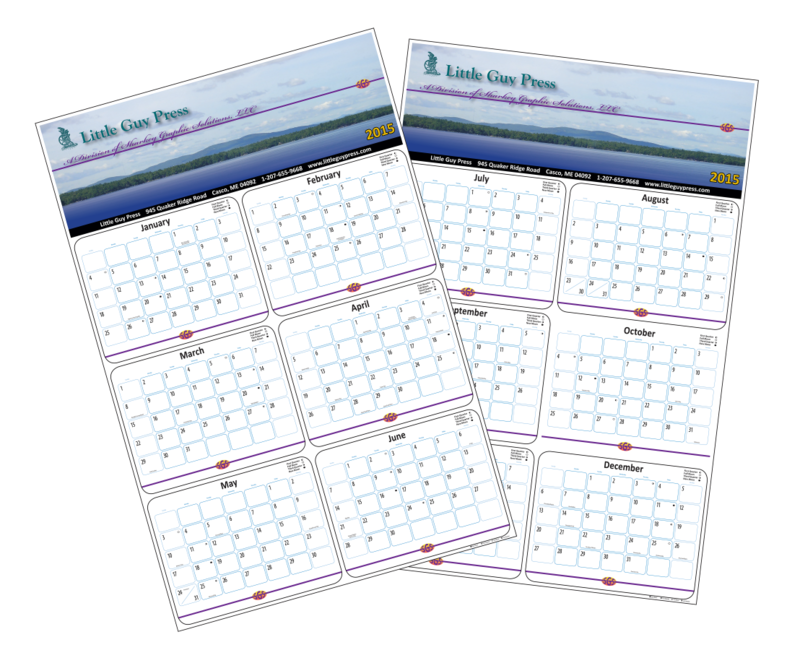 Shown above are just a few samples of how a calendar from Little Guy Press could work for you, but if you have something more unique in mind don’t hesitate to talk with us..
6 or 8 Page Gate Fold Brochures can be great for marketing purposes as well as company presentations. 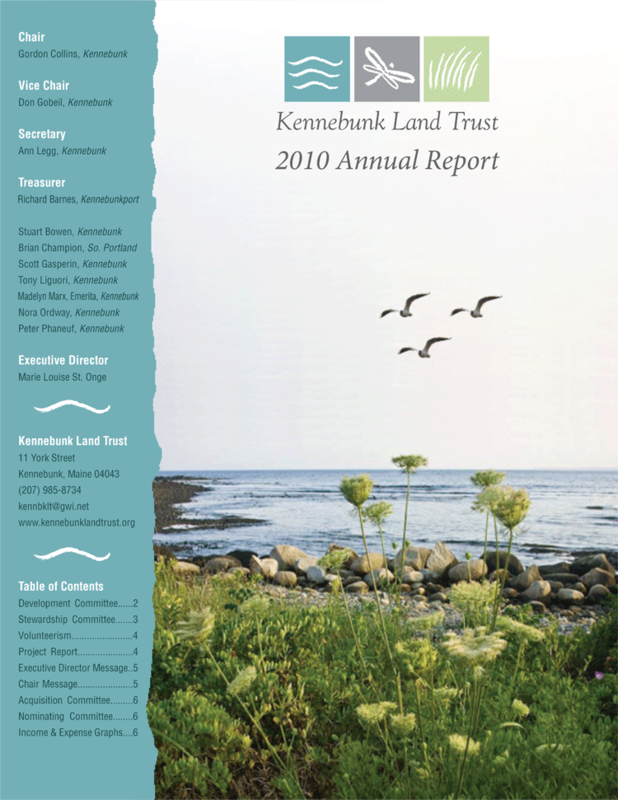 The sample shown above was used for an annual report for a non-profit organization. 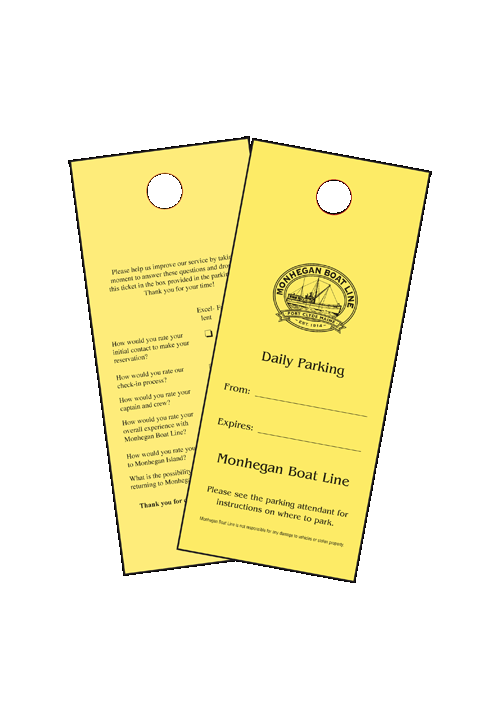 Door Hangers work wonderfully for hotel multi-day shows and conferences, as well as targeting residential homes for seasonal work. 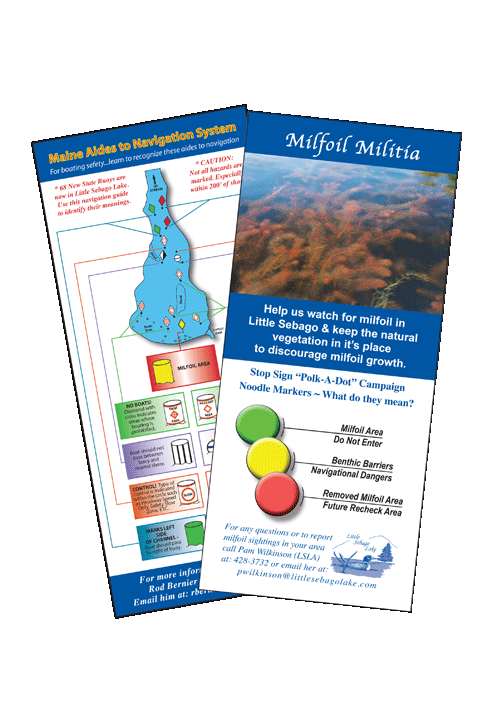 Rack cards are ideal for promoting your camping area, specialty shop or event. 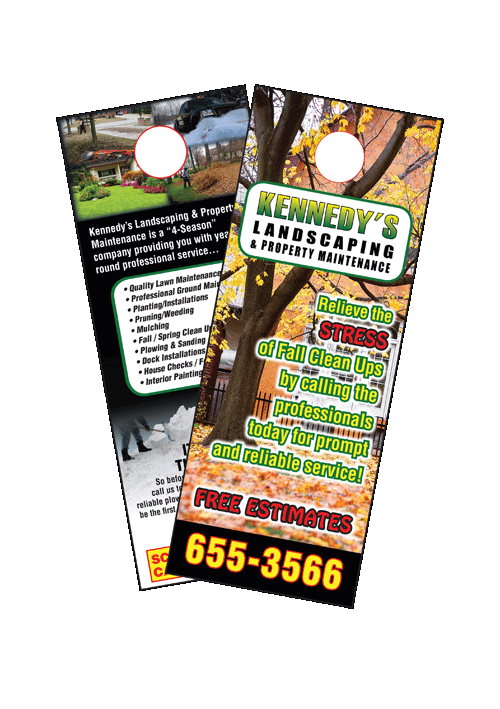 Rest areas, hotels, gas stations and tourist attractions are just a few locations which are a great place to distribute your rack cards. 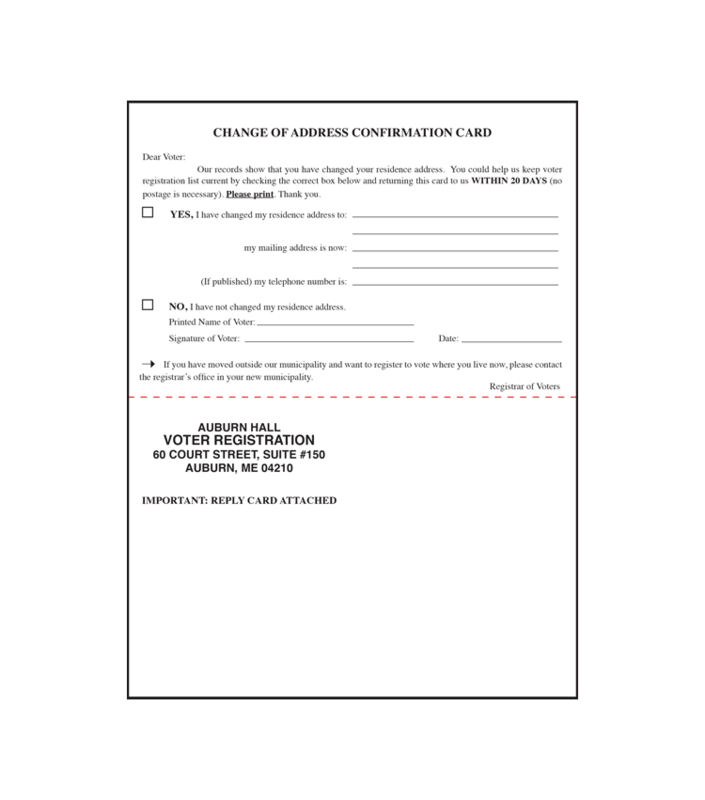 Buck Slips and Bill Stuffers are perfectly designed to share an envelope with your billing statements to your clients. 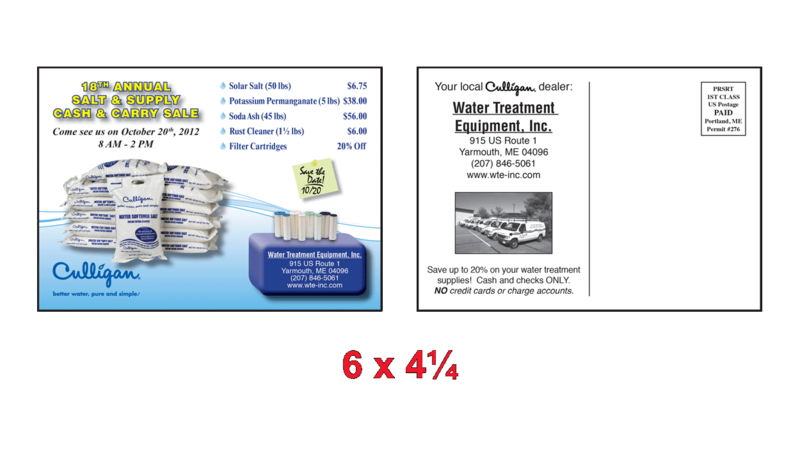 This can be an economical way of advertising new products to your existing customers as well as relaying important new plan offers or special seasonal offers. 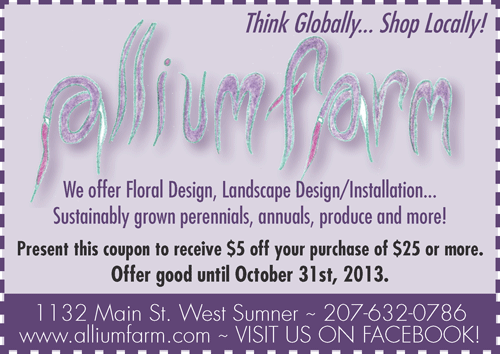 Please consider this affordable option to get your message out to your existing customer base. 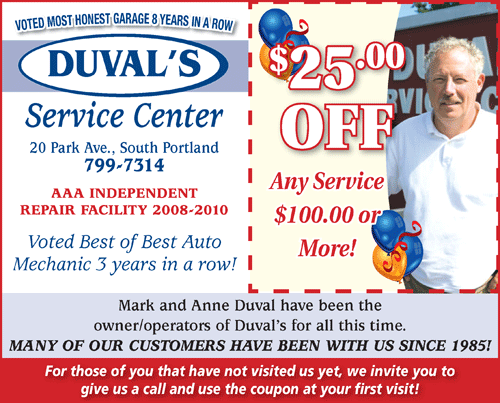 If business is slow, it might be a good time to run some specials. 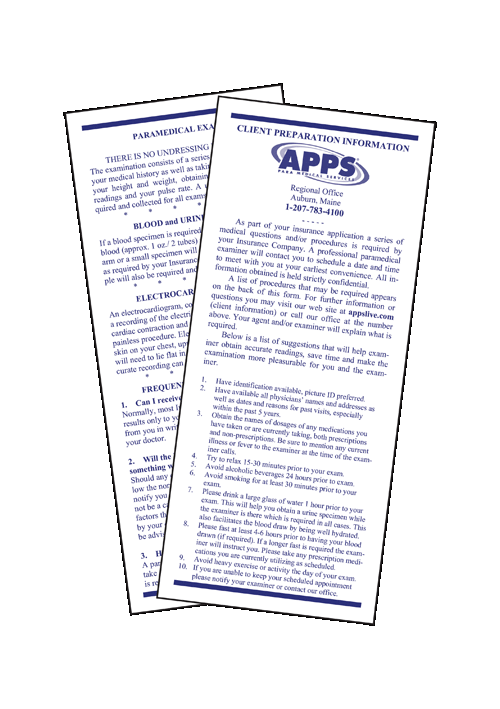 Coupons are an efficient way to remind people that you are still there and ready to give them a great deal on your products or services. 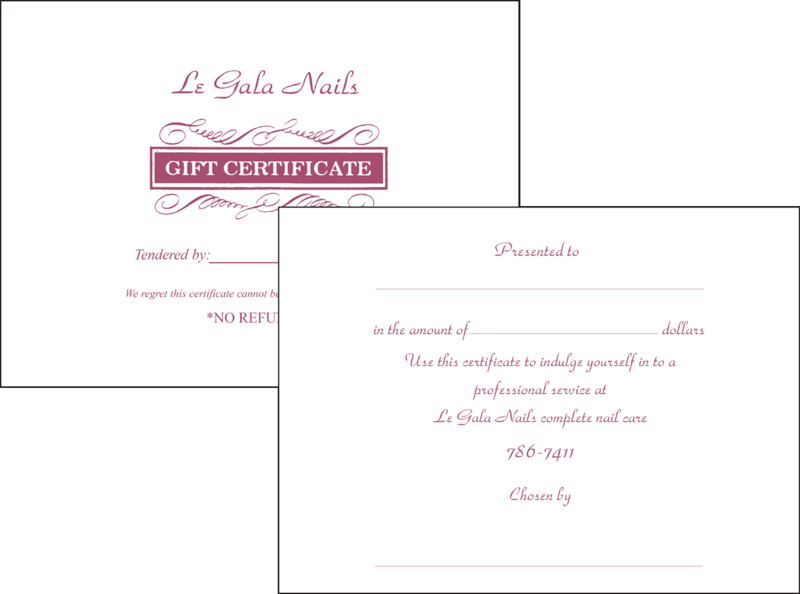 If your business uses Gift Certificates consider choosing Little Guy Press to design and print your Gift Certificates exactly the way you want them. 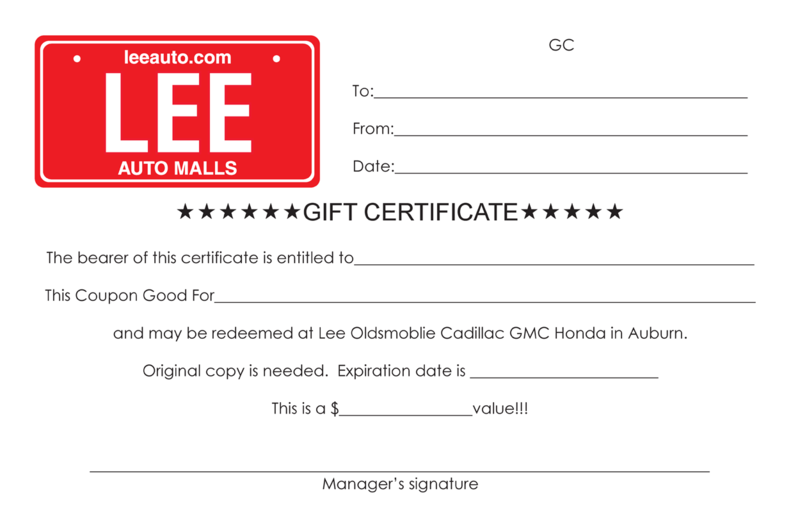 Gift Certificates can be literally any size, any color and on any stock. 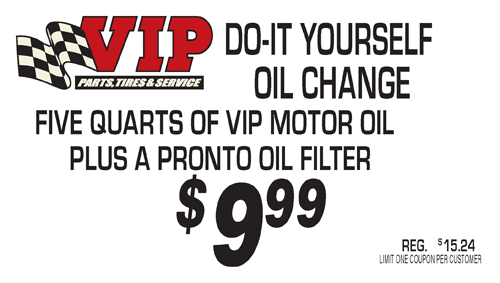 Call us today to discuss your ideas. 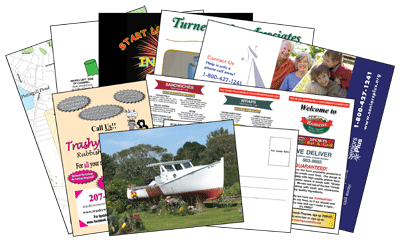 Postcards come in a variety of sizes and can be used for a multitude of purposes. 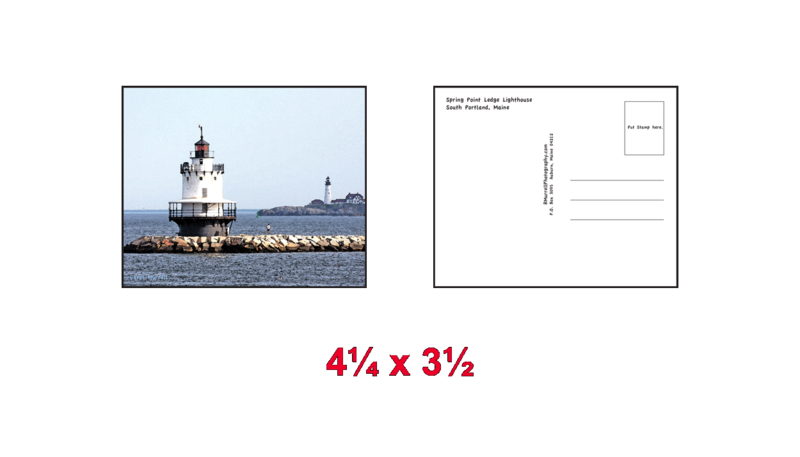 If you are an artist you can use postcards as a vehicle for your artwork to place in gift shops or other types of stores. 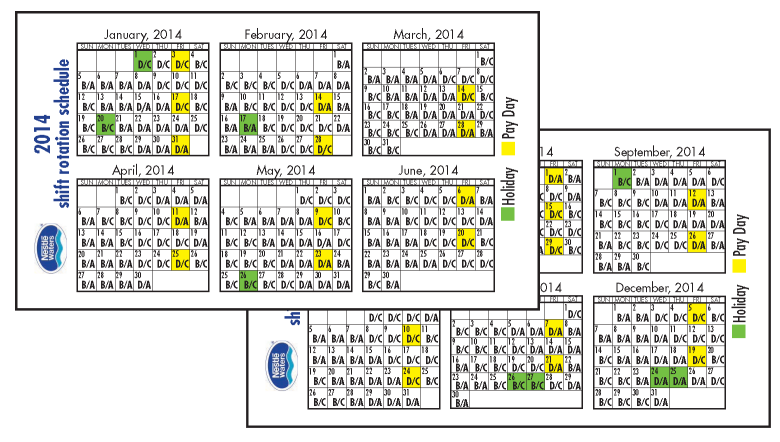 Postcards are also great as an appointment reminder. 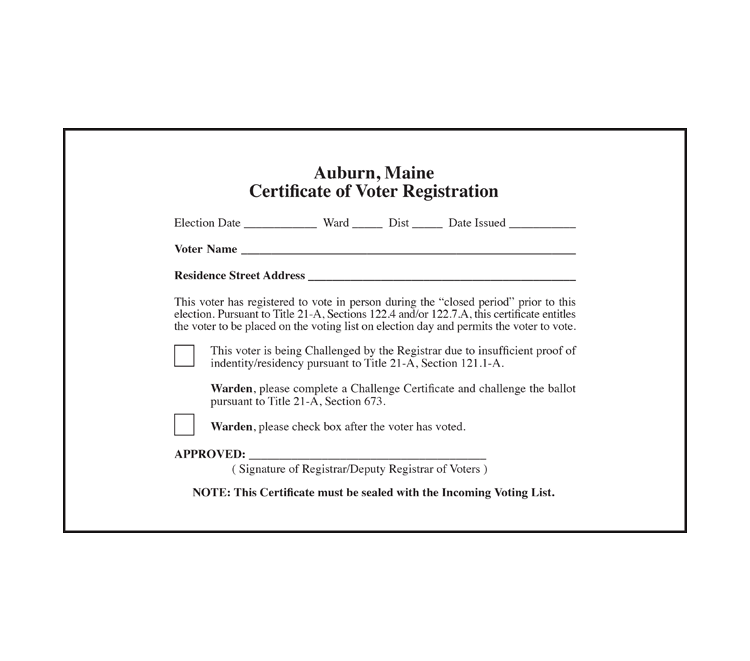 They can also be used for marketing as well as many other uses. 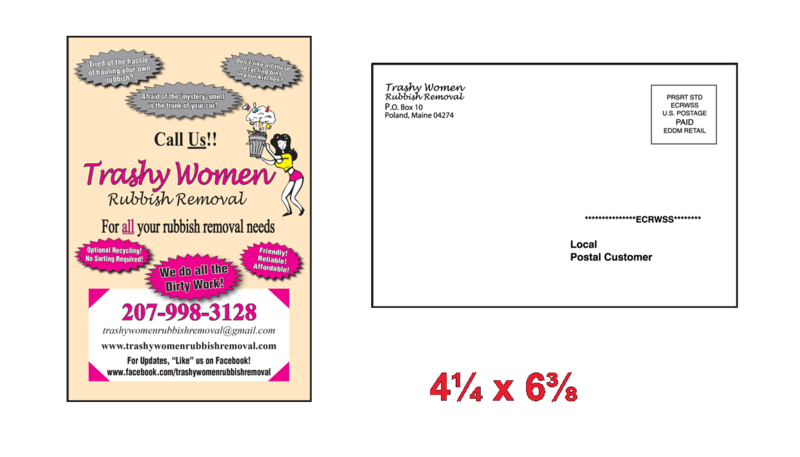 Imagine how you would like to utilize postcards and give us a call. 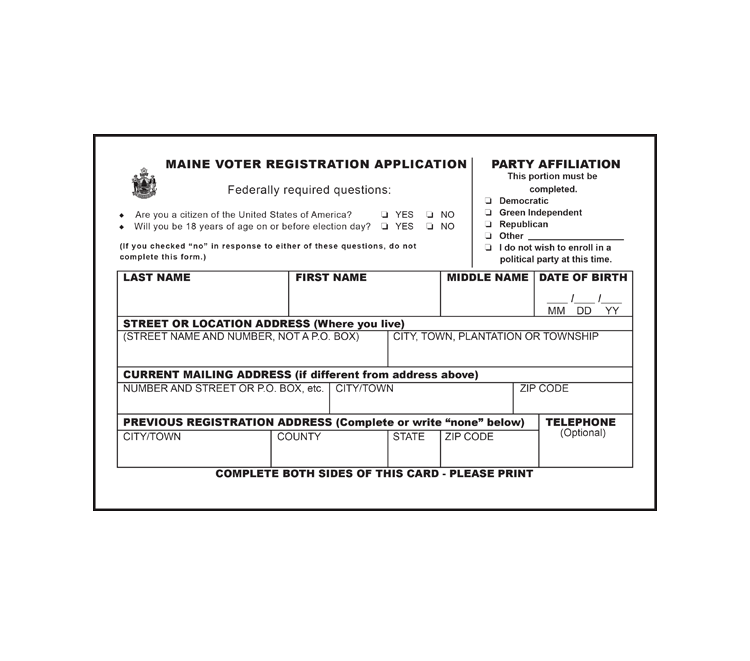 Little Guy Press offers voter registration cards and related items for all cities & towns as well as state government needs. 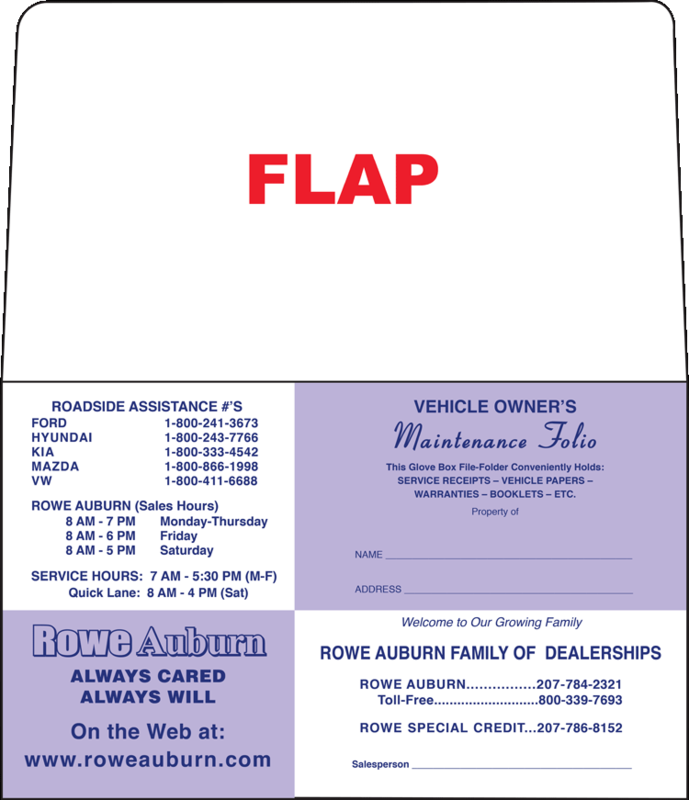 We produce Vehicle Wallets, Temporary License Plates and just about everything else that prints, so call us today for all of your printing a design needs!